What to do when someone steals your rental car? | Blog | Pocket Car Hungary Ltd. Car rental is the best way to travel at a new location. Not only can you save time, but also money. It gives you freedom, you can go everywhere, and you can do anything without stressing on schedule. However, if the rental car is stolen or damaged as long as you have it, it is your responsibility. The insurance does not cover the inconvenience that this can cause. 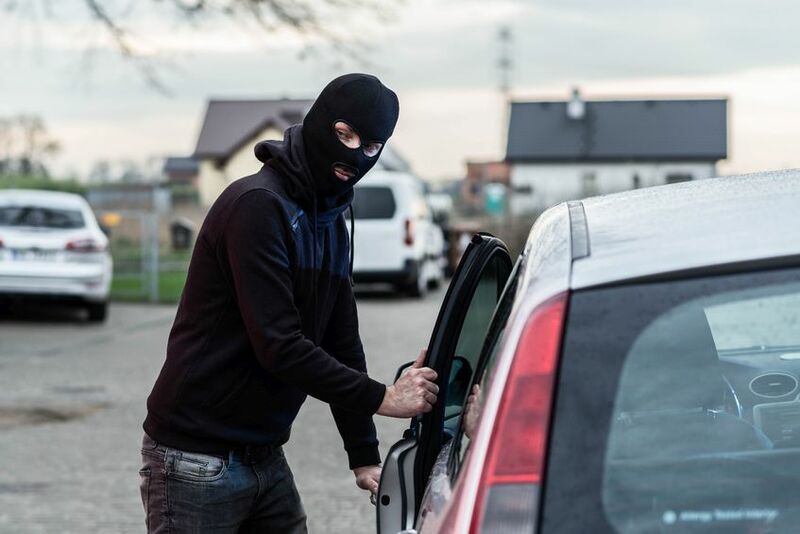 How can you prepare for the opportunity of car theft and what to do if someone steals the car during your rental contract? No one would like to think that the rented car might be injured or stolen, shortening your freedom. However, it is important to know what to do if someone steals the car. Before traveling, make sure that you understand the terms and conditions of contract. You also need to know what (in this case) restrictions are contained in the rental agreement. After you notice that the rental car was stolen, call the police immediately. Give them details about where the car was and what was in it. Contact the car rental company as soon as possible. Tell us what happened. Also tell them that you have reported the case to the police, but they may need the car ID. If there is a GPS tracker in the rental car, the police can easily find it. Do not forget to request a copy of the report from the car rental company and from the police. In general, car rentals can offer 3 types of coverage, cover passengers – cover the driver and passengers, responsibility – provides coverage in case of an accident – and full coverage. The last one is a little expensive, but it also provides protection if the rental car is stolen. In most cases, credit card companies help their customers to find a secondary coverage offer. In the case of a theft, the car rental company may charge a fixed amount based on the car rental agreement. Have to pay the total price of the rental car in the case of theft? Financial responsibility depends on where you rent a car locally and from which company. In Australia and New Zealand, for example, in the case of theft, a pre-determined amount must be paid. Financial responsibility is therefore limited and you do not have to pay for the cost of a replacement car, but car rental company can refuse this. Is the insurance covering theft? Many insurance companies do not cover theft when theft is caused by negligence or violation of the rental or the insurance contract. If the insurance company covers the car theft, you will probably need a copy of the police report. ← What to do if the rental car is damaged or broken into?